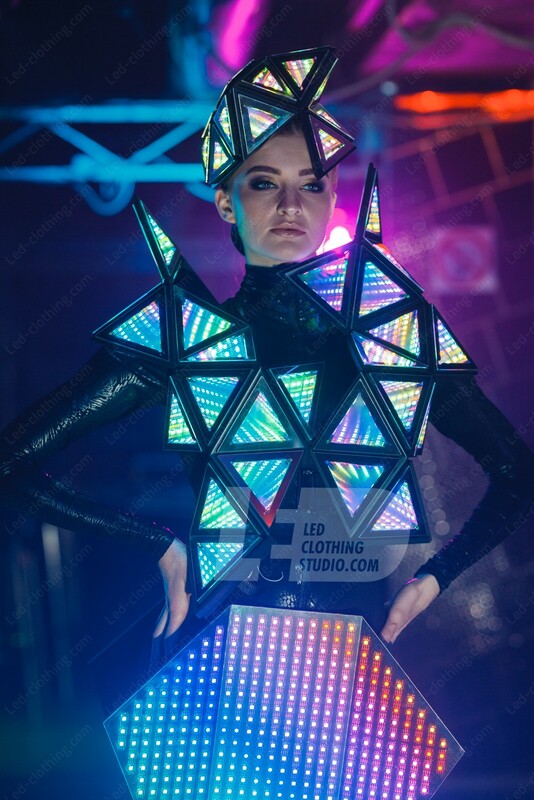 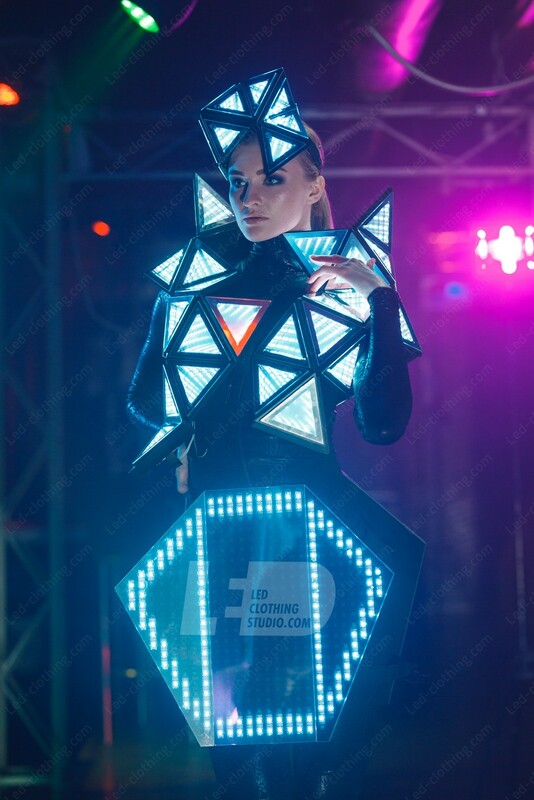 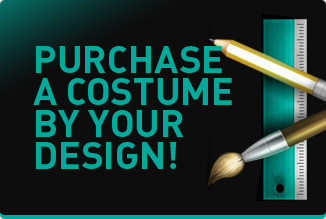 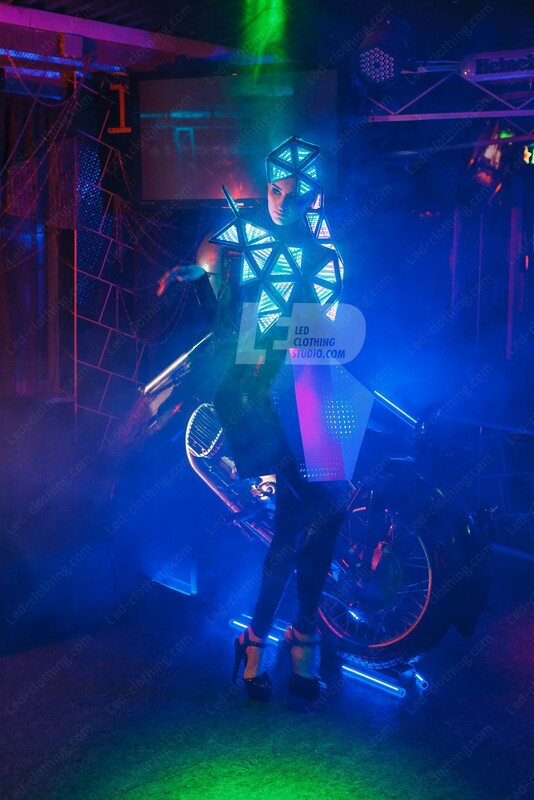 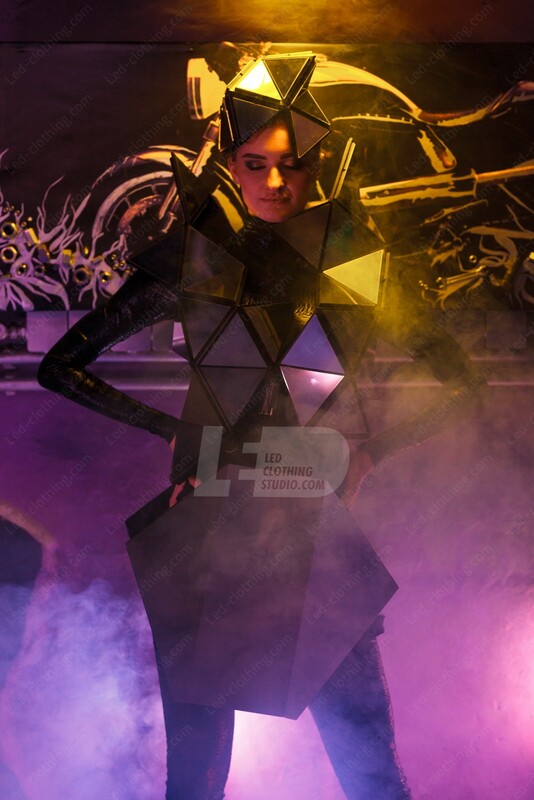 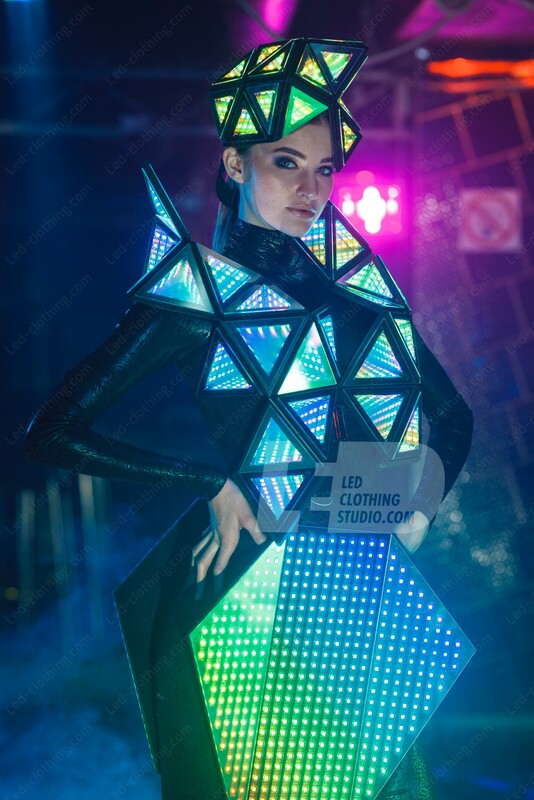 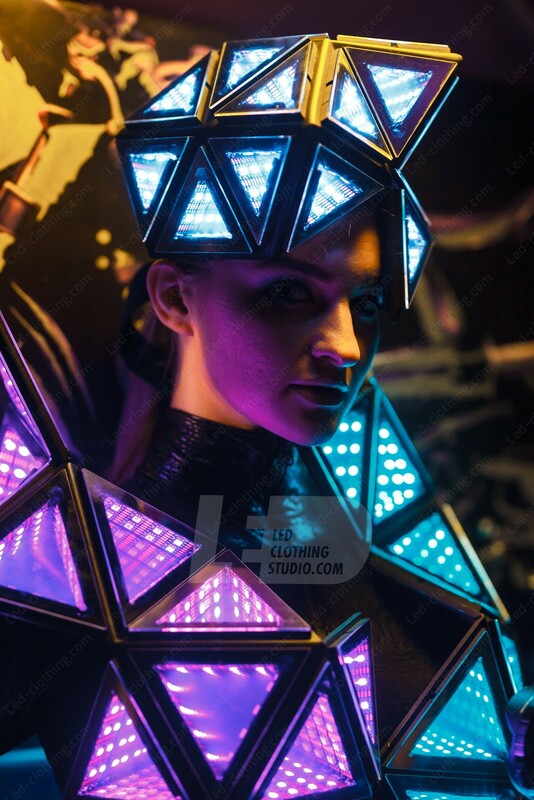 Trinity Pixel LED Dress | LED Clothing Studio Inc.
Lost your shoe at the venue? 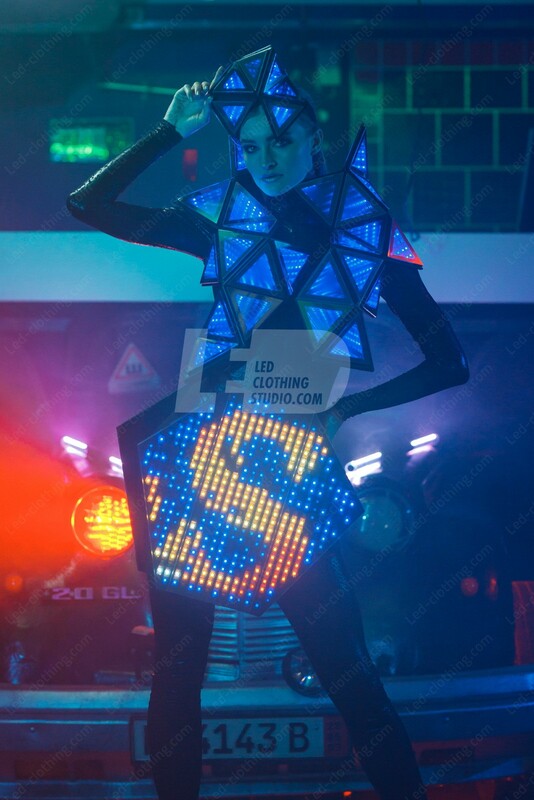 No worries, nobody will ever look at your shoes while you are dressed up in our dazzling Cinderella LED dress with super bright shockproof bulbs. 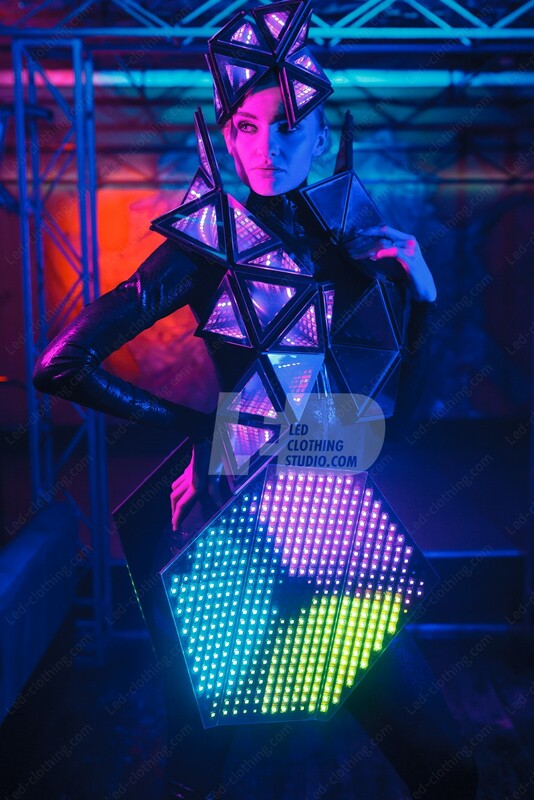 Long and flowy gown held by a tight corset is designed for you to feel free and nonchalant, all the wires and control modules are thoroughly hidden on the inside of the back side and make no constraint to your movement. 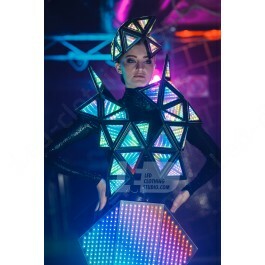 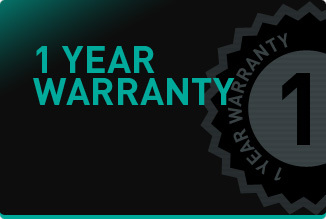 You will be impressed with the number of luminous effects the program allow to set and the ease of operating it. 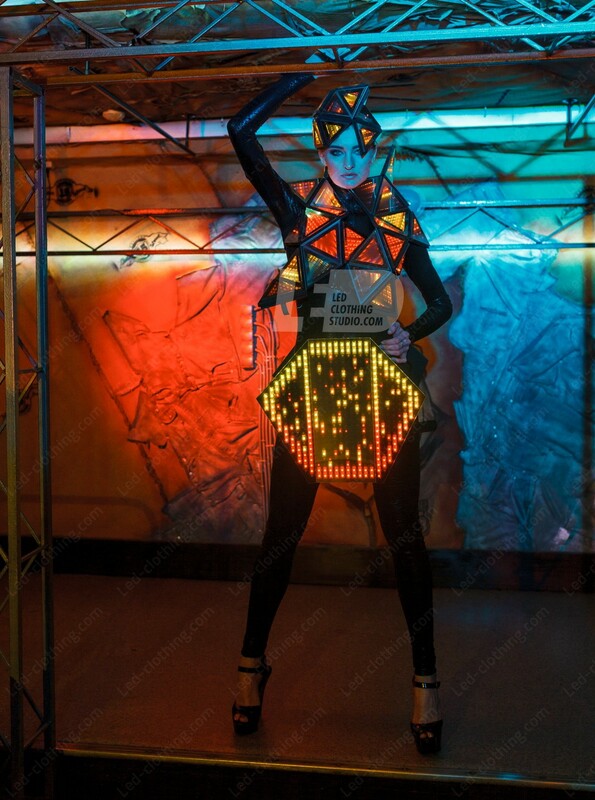 Keep your heart open and your outfit breath taking with our exclusive Cinderella LED dress! 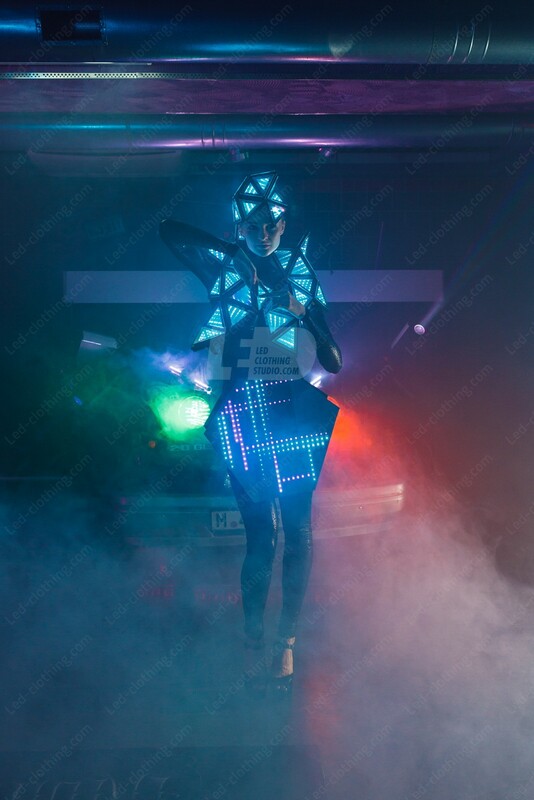 Each fiber optics channel can be controlled separately (SD card control mode) and preprogrammed at your PC beforehand with our free software.